Naked Rice is a great protein supplement to support your fitness goals. For those of you that live a vegetarian, vegan, or dairy free lifestyle, this is the perfect supplement. Even if you are a meat eater, this is still a great protein to help you reach your fitness goals without any added unnecessary ingredients. Most protein supplements contain ingredients you can’t pronounce so it is great to see a brand that is so clean. When you are working out in the gym and you need to intake a high quantity of protein, you should choose a high quality clean brand like this one. Naked Rice can be used in smoothies, baked goods and in many other recipes. 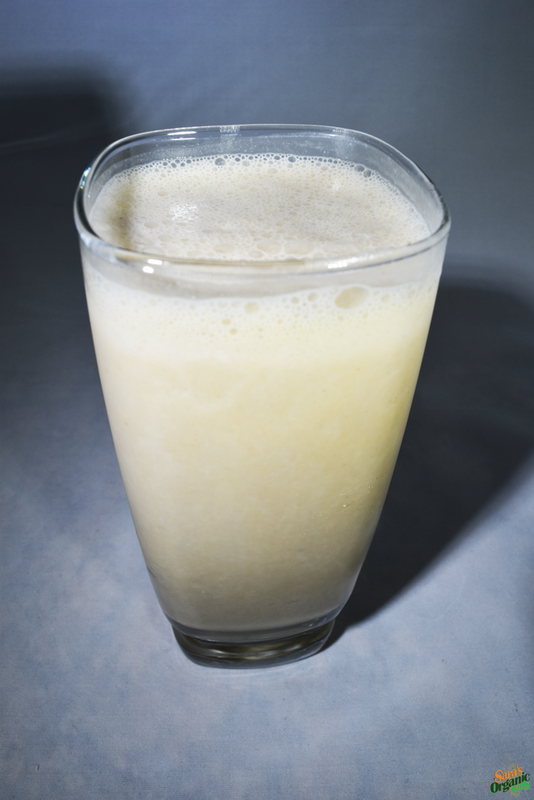 Below is a recipe for Peanut Butter and Banana Naked Rice Protein Shake that I created. The shake is dairy free, gluten free, soy free, and vegan. Add all ingredients into a mixer. Mix until well blended. Enjoy! 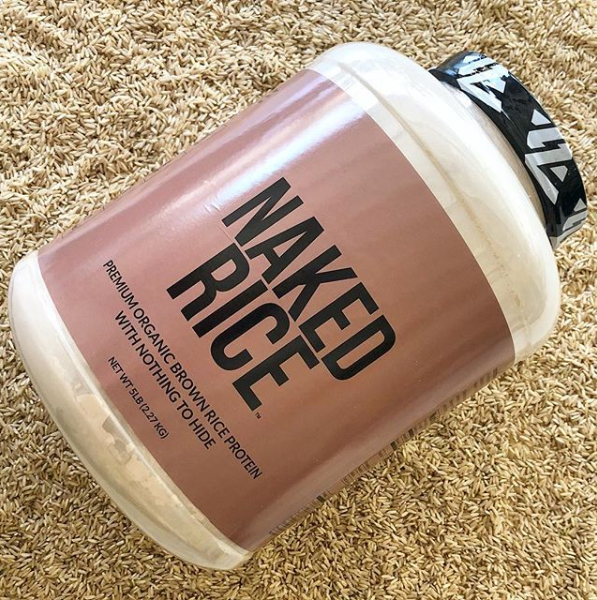 Naked Rice is one of the many supplements created by Naked Nutrition. For more information on Naked Rice and their other products please click here. Remember that your health is an investment not an expense. 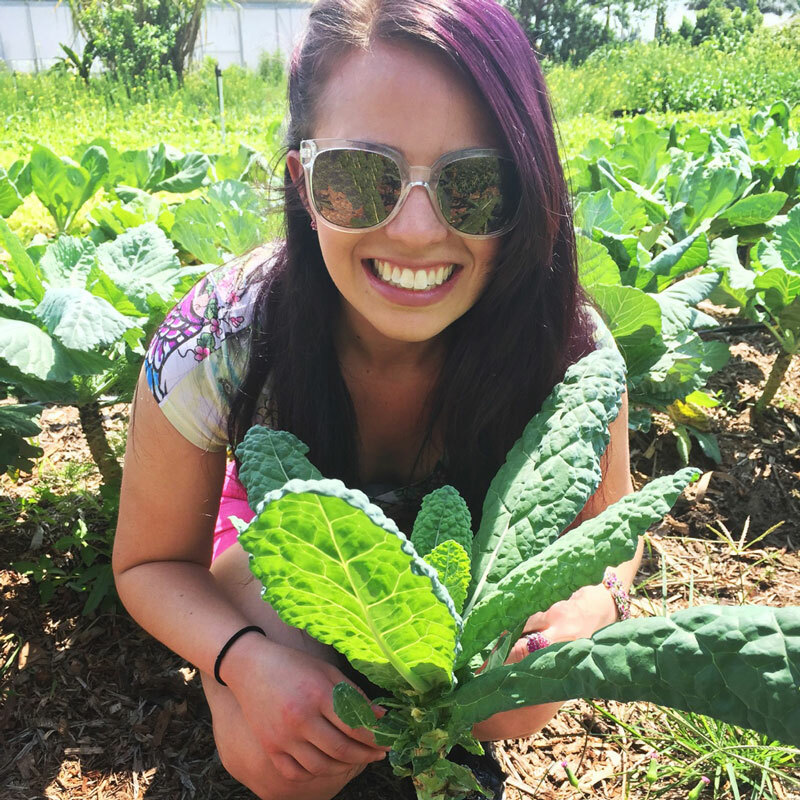 Invest in organic, natural, and healthy food. And, invest in high quality supplements that will help you reach your fitness goals for a healthy fit life. *Main image in this blog post is owned by Naked Nutrition.